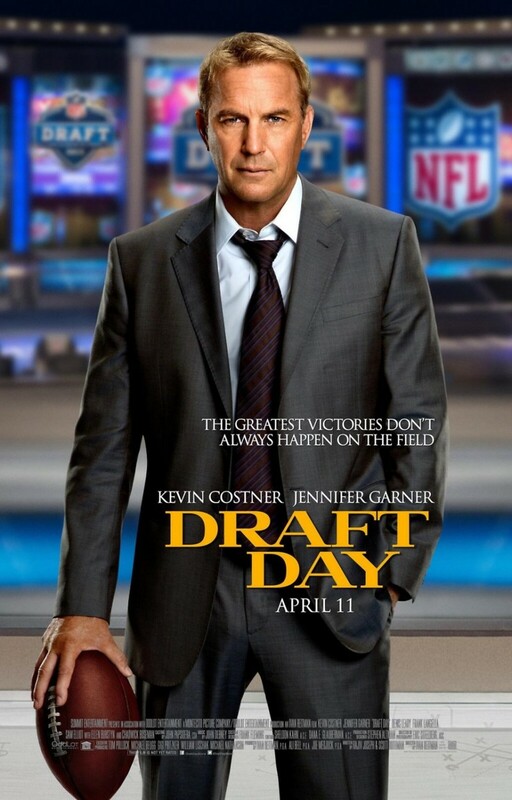 Draft Day DVD and Blu-ray release date was set for September 2, 2014. The National Football League Draft is here, and Cleveland Browns General Manager Sonny Weaver Jr is really feeling the pressure from the Head Coach, the fans and the media. But the most pressure that Sonny is feeling is coming from the Owner of the Browns, Harvey Molina, who threatened Sonny to make a splash in the draft or he could fire him. To improve the Cleveland Browns, and to salvage his career as a General Manager, Sonny will now do whatever it takes to trade for the first overall pick in the Draft.